The job market looks very different compared to 20 years ago, and it will likely continue to change as young students move through the education system. 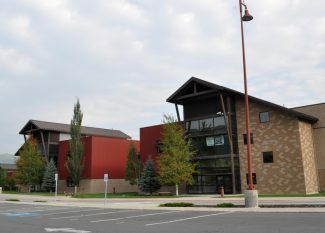 Park City School District wants to stay ahead of the curve, and it is moving ahead with the help of a new program. The district is participating in a Leadership in Personalized and Digital Learning cohort with districts from around Utah, as well as facilitators and leaders from North Carolina State University’s Friday Institute for Educational Innovation, Utah Education Network and the Utah State Board of Education. 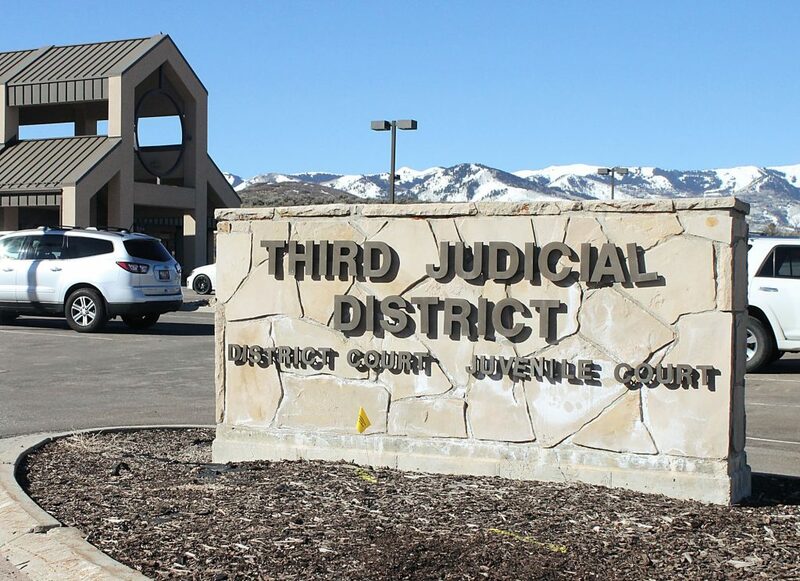 Park City was one of nine districts selected to be involved in the cohort. 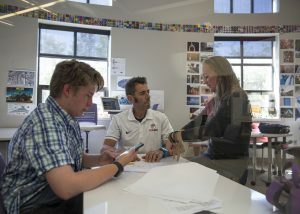 Traci Evans, interim associate superintendent for teaching and learning, said the cohort is meant to help schools improve their personalized learning efforts. Personalized learning focuses on meeting the needs of individual students through technology, flexible learning spaces and grading that is based on a student’s pace. The Friday Institute for Educational Innovation tours the country, leading discussions about personalized learning. The cohort is expected to meet five times over the course of the year. 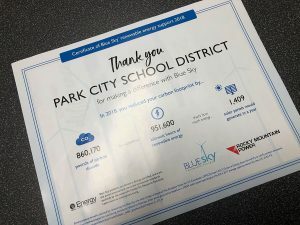 Evans said she hopes to learn from other districts in the state about what they have done, and end the program with a clear framework for how to improve personalized learning in Park City. She said students today are required to learn different skills than they were in the past, and schools are learning to adjust. 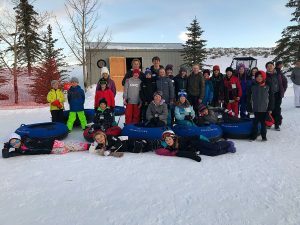 As the district continues its master planning process, she hopes the cohort will provide ideas that can be implemented in future classrooms and school buildings.